In its defense Career claimed that there was a misunderstanding, and workers were asked to sign a form with three options: resignation, retirement, or layoff. It did admit to having to shrink its workforce at the factory, but said 20 to 30 people were impacted, either in layoffs or transfers to a factory in New Taipei -- in conflict with its earlier official statistics. It also promised to pay legally required benefits and severance. The company's downturn in iPhone sales during the December quarter has impacted other companies in the Apple supply chain, among them Foxconn, which reportedly dismissed some 50,000 seasonal workers early. 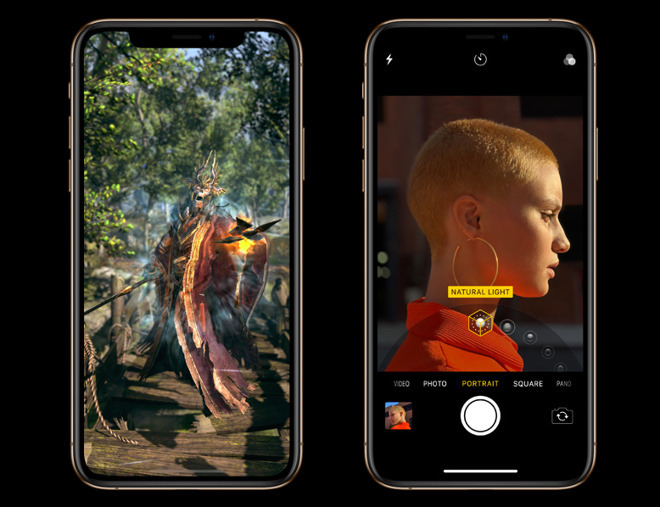 The company typically ramps up hiring ahead of fall iPhones launches and keeps seasonal crews onboard until January.